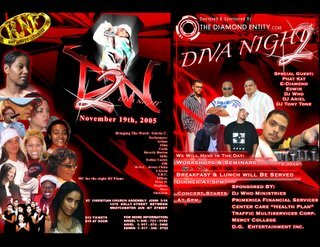 CCN Holding a Workshop at "Diva Night"! Click on above picture to enlarge! of praising and worshipping the Lord with music! Howdy, I'm new around here. Like your Blog. If you're interested, go see my internet business opportunities site about starting a business and working from home. It's still pretty rough but I finally know what I want it to be. Anyway, you may still find something of interest.